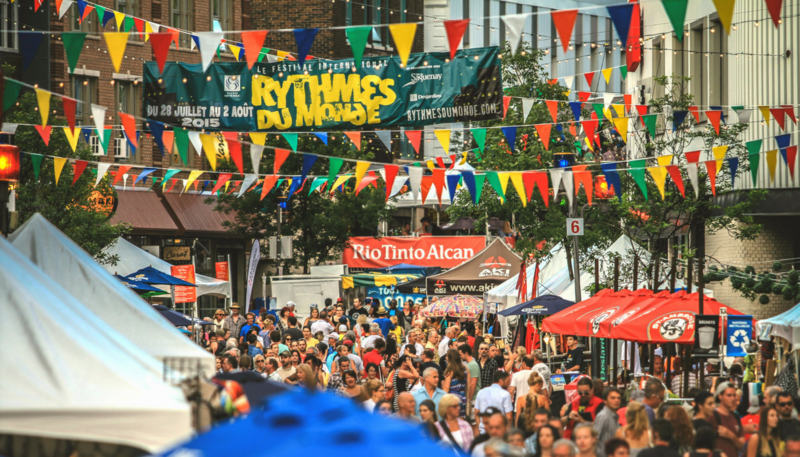 The Festival International des Rythmes du Monde de Saguenay puts forward actions that prioritize eco-responsible behavior and sustainable development. We want to develop the event in a sustainable way, we want to be a green festival! We encourage eco-responsible actions and smal moves that will lead the FIRM in sustainable development. The FIRM counts among its public and private partners the City of Saguenay and the organization Eurêko !, which thanks to their collaborations make these actions possible. In order to be more eco-responsible, the FIRM called the Eurêko team, which helps to put eco-responsible actions. To sort recyclable materials and waste that will be produced during the event. This will significantly reduce the amount of material sent to landfill, thereby reducing the negative impact on the environment!